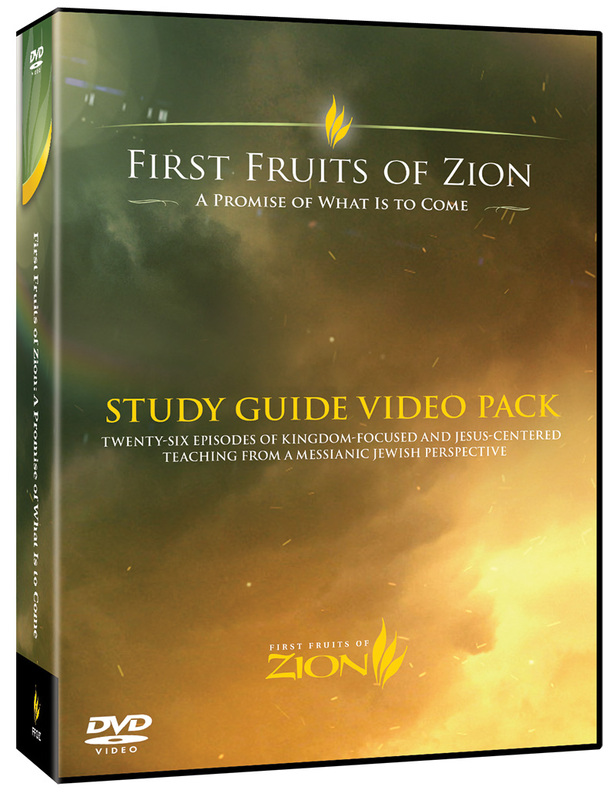 We have created a special Study Guide to be used in conjunction with the FFOZ TV Series, A Promise of What Is to Come. See the Related Resources tab below. 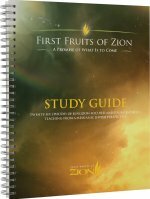 To better retain the information and further facilitate discussion related to this program, First Fruits of Zion has created a study guide with twenty-six chapters corresponding to the twenty-six episodes in A Promise of What Is to Come. Each chapter contains an overview, quotes, and questions to help the reader explore in more detail the concepts and ideas presented in the television show.